Does anyone know exactly what gun this is? Also known as the KC-02 just in case you need that too. 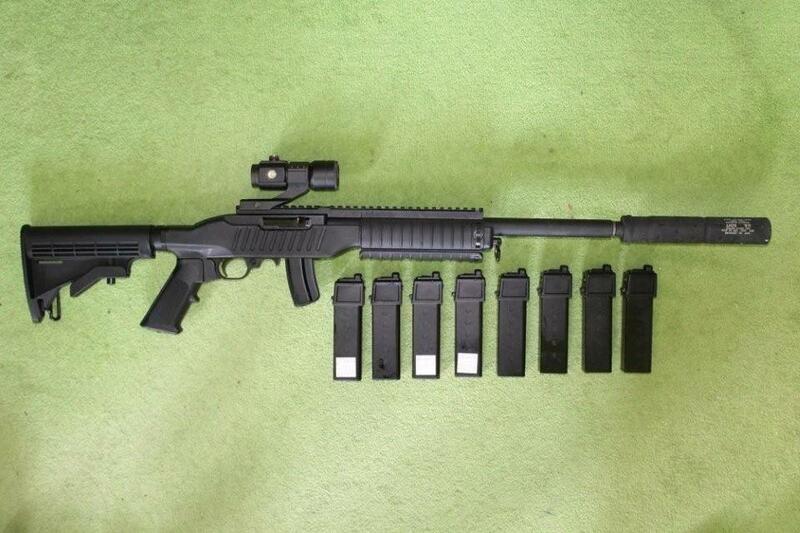 The real rifle it's based on is a Ruger 10/22, with a body kit. I think its the worlds most common .22lr and one of the most common civilian rifles. its a sweet little .22 to use. First rifle I used, first rifle I owned, and will by far be one of my favorite rifles ever. although seeing it with the adjustable stock looks pretty sweet.